Hire the #1 Retail Business Consultant in India! Get One on One personal consultation with The Retail Guru Shivaram to discuss problems & opportunities in Jewelry retailing. Retailers from all over India have implemented his suggestions to Maximize their profit! Now you can do too! Call @ 9036036524 or Register here for an appointment. Want to improve your Jewelry Business? Here the Chance to Book your Retail Consulting @ our Retail Clinic by filling the Form here. 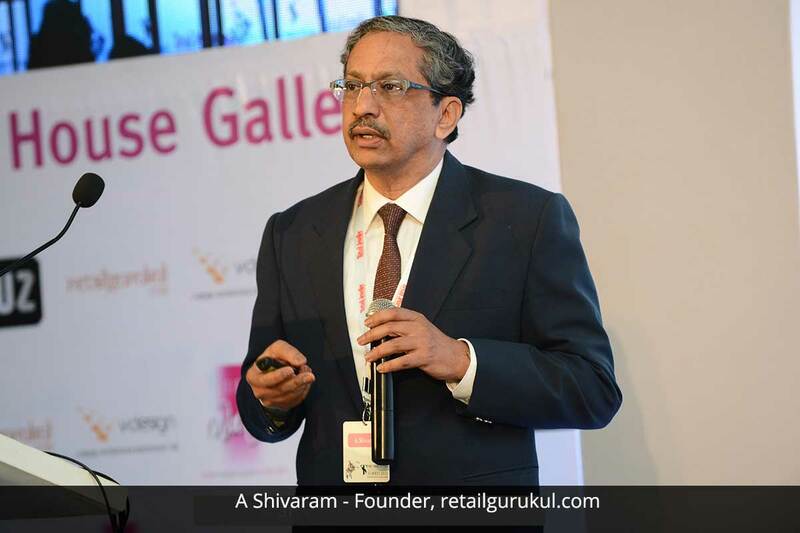 Shivaram is a much sought after Retail Business Consultant, Mentor, Trainer and Speaker across multiple industry platforms. He founded Retail Gurukul in 2012 as a Consulting & Training company. Shivaram has since helped and continues to help retailers and manufacturers, significantly improve their business performance across various metrics. He was earlier Tanishq’s Head of All India Merchandising, Training and Regional Sales for many years. His other experience includes stints in Exports, Watches, Pharma and Projects businesses across India. He has a B.Tech in Chemical Engineering from Regional Engineering College, Warangal and a PG Diploma in International Trade from The Indian Institute of Foreign Trade, New Delhi. He is also a regular columnist for the Retail Jewellery magazine sharing this knowledge and expertise. He is also an author of handbooks for the Store Manager and Assistant Store Manager roles for the jewelry industry. Since late 2016, Shivaram has expanded his learning into Digital Marketing also and regularly uses Facebook Live and other e-learning tools to connect with his clients.